We definitely think this could be your cup of tea! 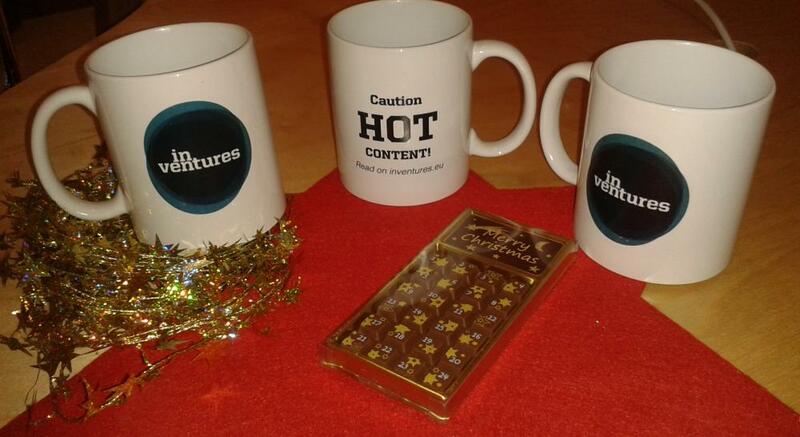 Today, we give away three more inventures mugs filled with Xmas candies from seven different CEE countries. Celebrate Christmas season but also the specialities of CEE with us and apply for our little Xmas treat we have exclusively put together for you. All you need to do is to sign up with your email address before 23.59 pm today. 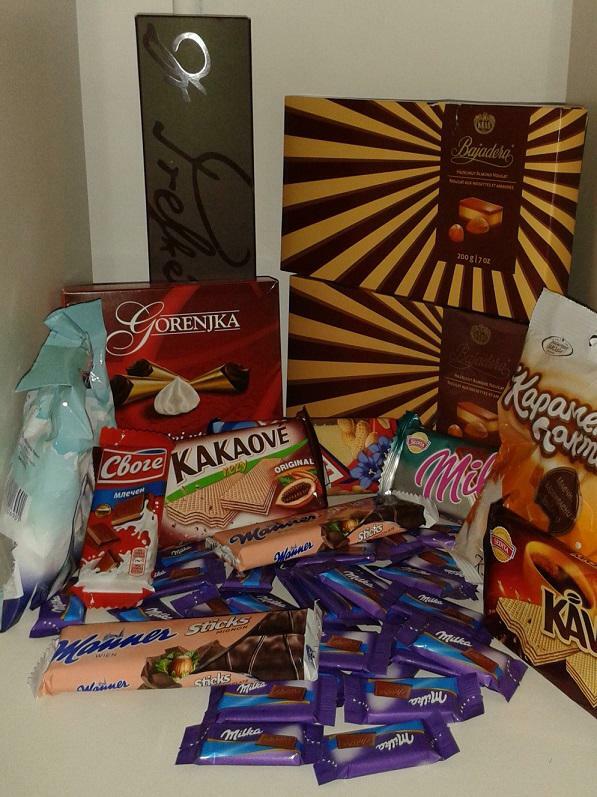 Being an international team ourselves and being madly in love with the region we cover, it was the obvious thing to do during Christmas season: we put together our very first CEE candy collection which we now want to share with you. A special THANK YOU goes out to our little elves across CEE helping us putting this unique collection together.